Based on Angie Thomas’ best-selling 2017 YA novel, “The Hate U Give” is a vital, empathetic drama about the black experience in today’s America. Very of the moment, it is a valuable message movie about racial injustice and growing up to realize how broken the system can be. Director George Tillman Jr. (2015’s “The Longest Ride”) and screenwriter Audrey Wells (2017’s “A Dog’s Purpose”) must have been indebted to Angie Thomas’s novel, having so many characters to cover, but they give enough breathing room to the material without forgetting to tell an emotional coming-of-age story with its galvanizing social commentary. Instructional without ever coming off heavy-handed or too didactic like a medicinal Public Service Announcement that’s good for you, “The Hate U Give” is filmic activism with topical subject matter that never loses sight of the human beings involved and their points of view. 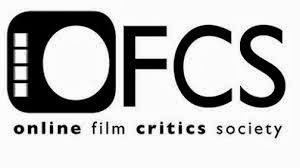 16-year-old Starr Carter (Amandla Stenberg) finds herself playing two versions of herself, as she lives in the poor, mostly black neighborhood of Garden Heights and attends affluent, predominantly white private school Williamson Prep with younger brother Sekani (TJ Wright) and older half-brother Seven (Lamar Johnson). At school, she calls herself “Star 2.0,” putting on a pleasant disposition and lessening her use of slang. One evening at a party in Garden Heights, Starr reconnects with childhood friend Khalil (a charismatic Algee Smith), who sells drugs for local gang The King Lords to support his cancer-stricken grandmother. When a fight breaks out, Khalil and Starr leave the scene in his car. They have an intimate moment that doesn’t go too far after Starr confesses to having a boyfriend, but that will be the last time she will see Khalil alive; shortly thereafter, a white police office pulls them over and ends up shooting Khalil who exits the car and pulls out a hairbrush, which the officer mistakes for a gun. From there on, the senseless shooting not only deeply affects Starr on a personal level, as she is asked to testify in front of a grand jury by social activist April Ofrah (Issa Rae) as the one credible witness, but forces her disparate worlds to collide. Will Starr remain silent or speak out? 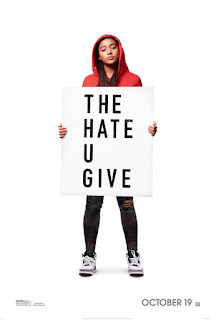 “The Hate U Give” is stirring and at its most piercing when following Starr having to do a bit of code-switching at her school; her friends act sympathetic toward the death of the boy in Starr’s neighborhood, until they start protesting Khalil’s death just to get out of school early. 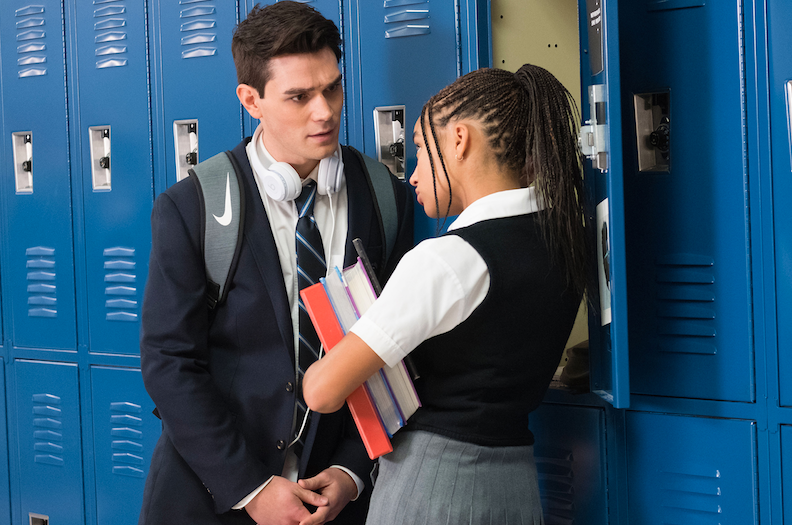 Starr’s well-meaning boyfriend Chris (KJ Apa) doesn’t always know what to say or articulate good intentions very well, like telling Starr that he doesn’t see color, but he listens. There’s also a rift between Starr and one of her friends, Hailey (Sabrina Carpenter), who tries justifying what happened and sympathizes with the cop. The poised Amandla Stenberg (2018’s “The Darkest Minds”) is exceptional as Starr, a self-possessed teenager who has now lost two of her friends to violence, already knows the difference between right and wrong, and wants to use her voice for the late Khalil. With her fully authentic, down-to-earth presence and chameleonic ways in how she must portray Starr with two different sides, Stenberg is, indeed, a star. 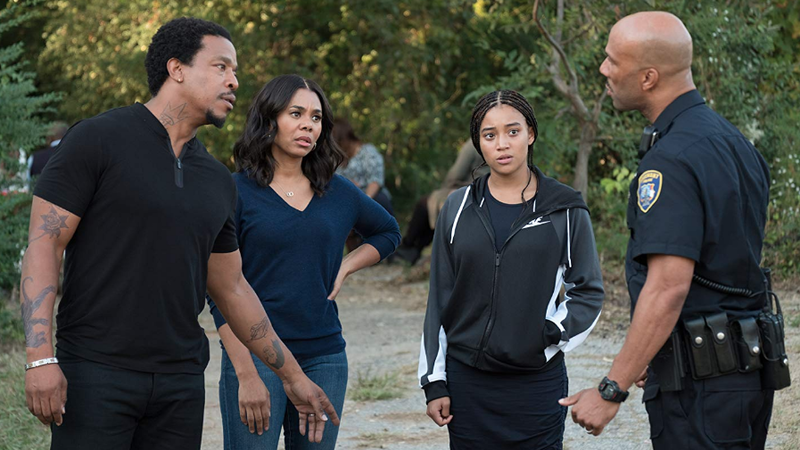 Russell Hornsby and Regina Hall are terrific as Starr’s fiercely protective parents Lisa and Maverick, who in the opening scene gives his kids “the talk,” in case any of them are ever to be pulled over, and instructs them to immediately draw their hands on the dashboard. Common, as Starr’s policeman Uncle Carlos, even gets to sketch his supporting role with a little more nuance and complexity when he sits down his niece for a thoughtful conversation about the difficulties of being a black police officer, even though she sees nothing black or white, literally and figuratively, about it. “It’s impossible to be unarmed when it’s our blackness they fear!” is a line spoken like a rallying cry. 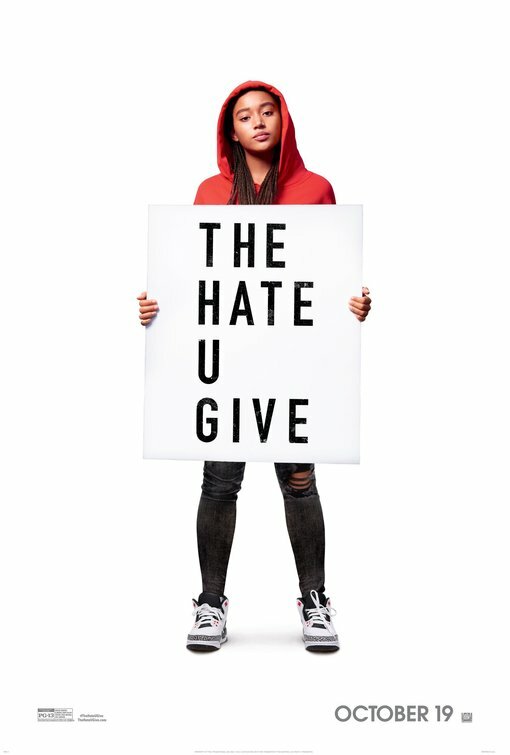 Without any use for allegory, like what YA novel adaptations have done with their post-apocalyptic settings, “The Hate U Give” (which comes from a song by Tupac Shakur, Khalil’s favorite musical artist) confronts its issues earnestly and often unflinchingly with hard-hitting power and a hope for awareness and empathy. From a technical standpoint, there isn’t anything too extraordinary about the film, and while voice-over narration is used to flesh out Starr’s worlds, it feels more necessary than tacked-on. Director George Tillman Jr. and writer Audrey Wells might overplay their hand more than they needed to, particularly when a subplot involving drug lord King (an intense but one-note Anthony Mackie) converges with the present action in a rather contrived way. 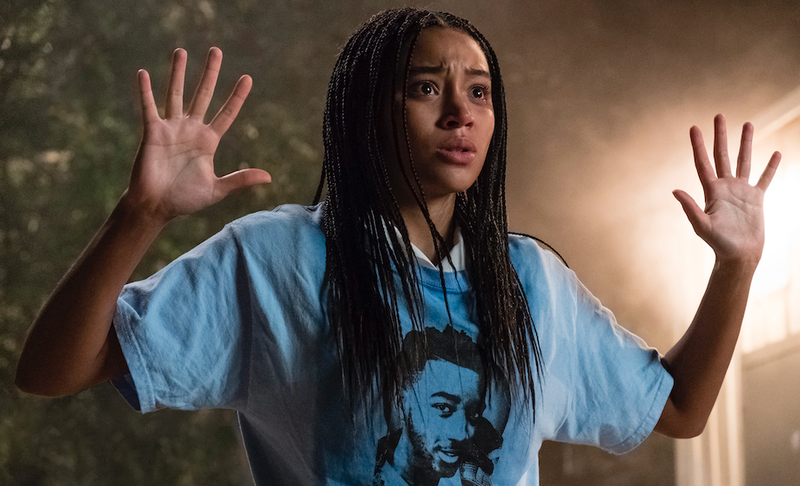 Overshadowing any of the film’s faults, though, is that “The Hate U Give” deeply resonates as a powerful, enraging, uncomfortable conversation starter that makes one want to be even more socially woke.